Recognised by many as the birthplace of the revered Chairman Mao Zedong, Hunan has many exciting places to visit. 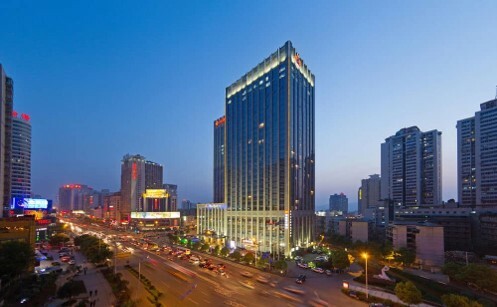 It is due to this that it’s capital city, Changsha, is a bustling transport hub leading to everywhere is China. The people here are some of the most inquisitive in the country, as there are far fewer foreigners than in other regions; expect lots of photographs and comments on your beauty. 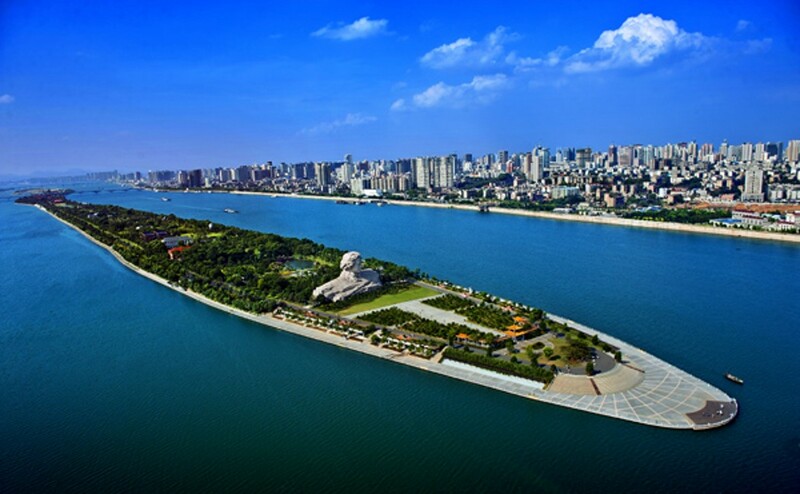 This city is developing more and more every year, while still retaining its wonderfully authentic China feeling. The delicious food here will leave you gasping for water at its spice level and its famous delicacy “Stinky Tofu” is unavoidable on every street corner. This city is also a Chinese tourist hotspot boasting many famous attractions. 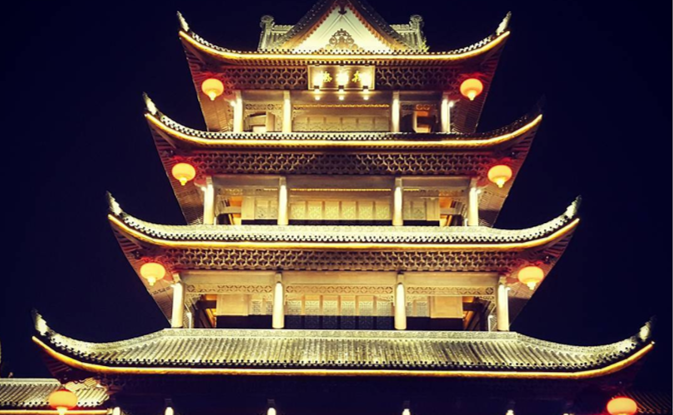 Choose to teach in Changsha on our Private School Teaching Programme, and you will experience real China whilst working in a team of locals and expats. As a private school teacher in Changsha, you can expect to work 5 days a week, usually from Wednesday-Sunday, with two days off during the week. You will join a well-respected private teaching organisation in a vibrant and historical city. You will receive structured support and training from your employer, as well as detailed guidance on your teaching. Classes will consist of no more than 15 students, and you will get the chance to teach a range of age groups and abilities High performing teachers will get the chance to progress to other roles within the business. 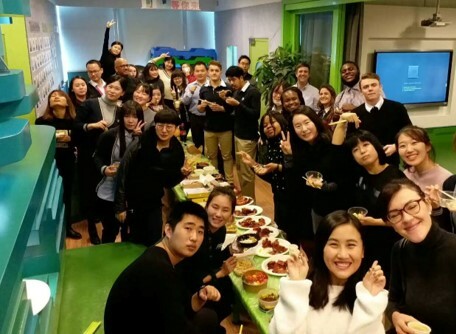 Our private school Changsha placement offers a net salary of up to 9,000 RMB per month, medical insurance, flight reimbursement, and teaching modules to help you progress. Salary level may differ depending on your experience. 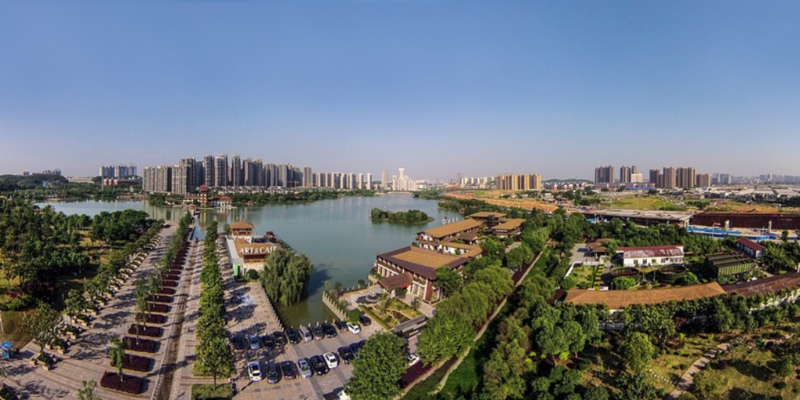 Our partner organisation offers all teachers in Changsha free accommodation within a shared apartment. Apartments are comfortable and equipped with all essential amenities and a western toilet. The school offers to help teachers who wish to find their own accommodation in the city, and they provide an additional monthly living allowance to put towards the rent. Rental prices of apartments in Changsha range between 1,500 – 3,000 RMB per month. This is optional, and all teachers will be offered free accommodation. 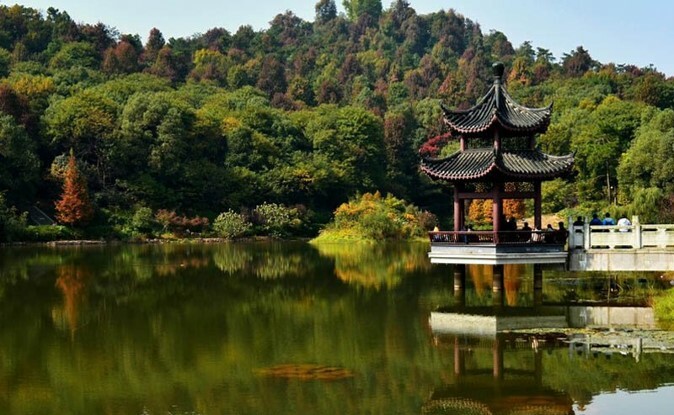 Interested in teaching English in Changsha? Check out our Private School Teaching Programme, or apply now to start your teaching adventure in this historical provincial capital.